care and superior services to each patient and family. 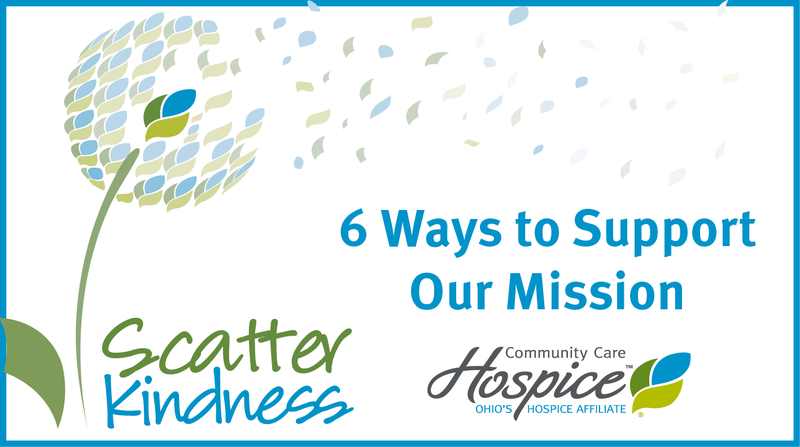 Here are five easy steps you can take to support our mission and benefit patients and families in our community who are coping with life-limiting illnesses. 1. Support our events. 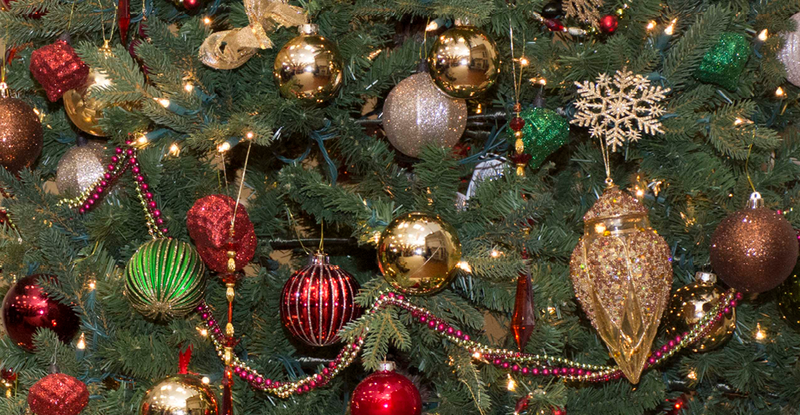 Our annual Angel Care Open golf outing, Angel holiday ornament sales and other activities help support patient and family services. 2. Volunteer your time. Time is a valuable resource to our patients and their families. 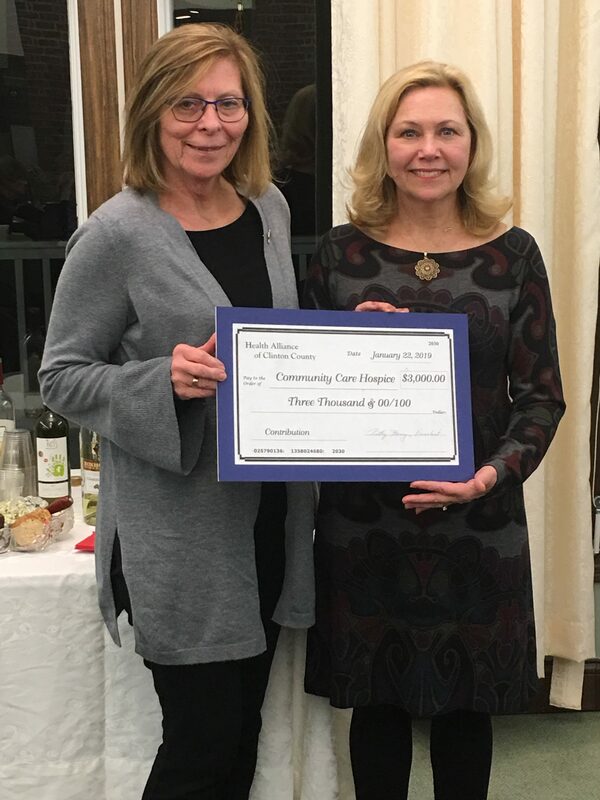 From friendly visits and flower deliveries to office support and data entry, every minute of volunteer time helps Community Care Hospice deliver on its mission. 3. Donate online. Donor dollars are the main source for grief support services and complementary therapies. You can donate here. 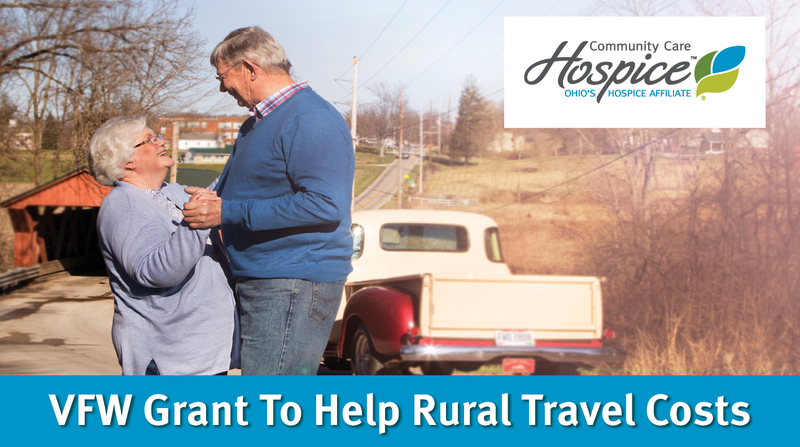 All of your donated dollars stay in our local community. 4. Explore Employer Match Programs. Many employers offer matching funds when employees donate to charities. Be sure to check with your human resources department. 5. Like our Facebook page. Share with your friends to keep the community up to date on Community Care Hospice happenings. 6. Give Memorial Gifts. Memorial gifts are a meaningful way to honor the memory of a loved one. Make a donation in their name.